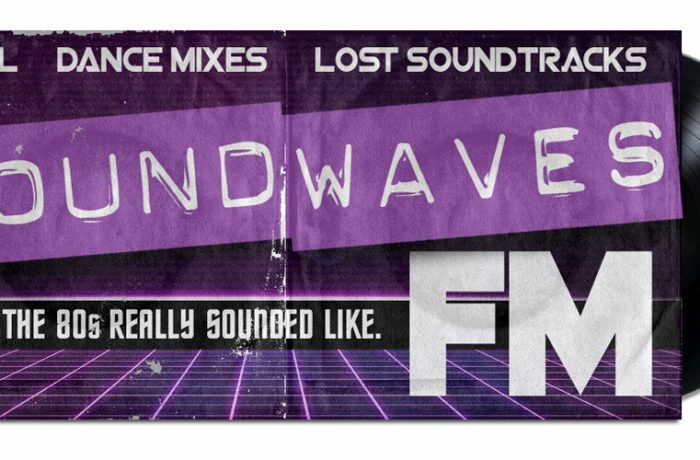 Soundwaves FM #21: Don’t Call it a Comeback! 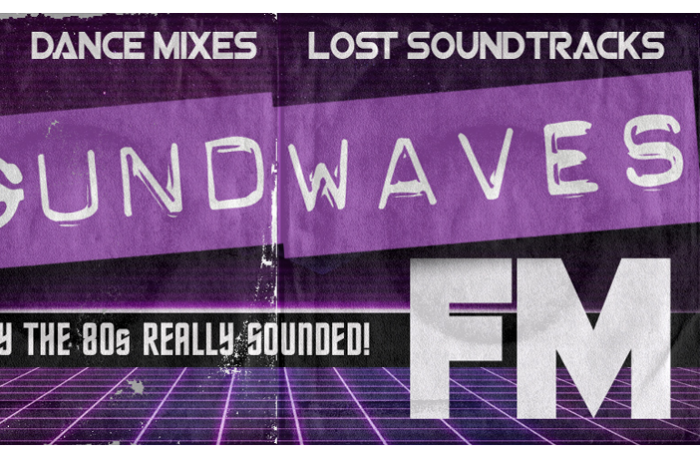 Soundwaves FM #20: It’s Raining 80s! 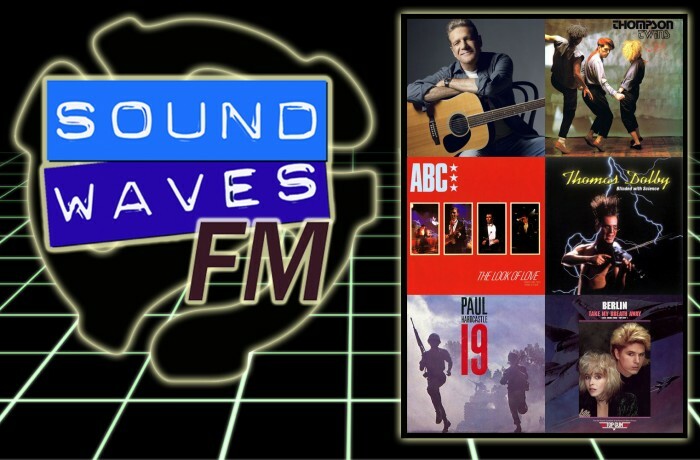 Dennis Willis and Steven Kirk pay tribute to fallen Eagle Glenn Frey, and roll out classic jams from Thompson Twins, ABC, Thomas Dolby, Talking Heads, N.W.A., Yazoo, Save Ferris and more! 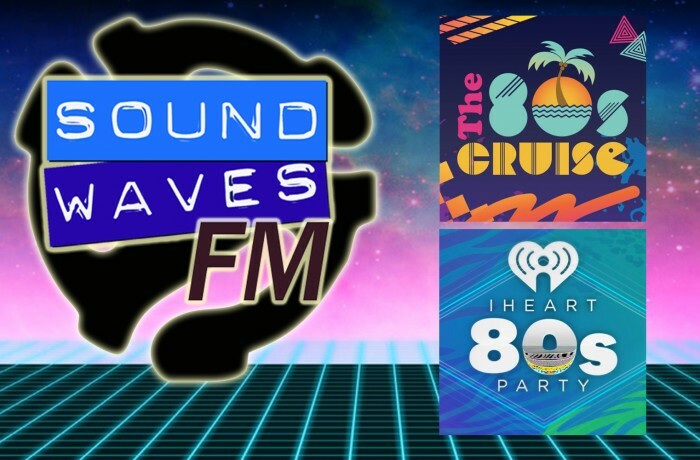 Dennis Willis and Steven Kirk celebrate the sounds of the season with classic summertime hits from DJ Jazzy Jeff and Fresh Prince, Huey Lewis and the News, Alice Cooper, John Fogerty, Dire Straits and Bruce Springsteen. 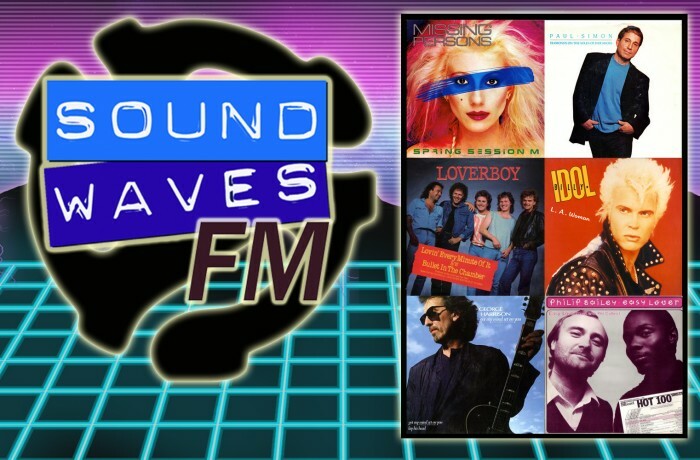 Dennis Willis and Steven Kirk play classic tracks from George Michael, Salt N Pepa, Tone Loc, Peter Gabriel, Genesis and Janet Jackson, and a live track from Pat Benatar and Neil Giraldo. 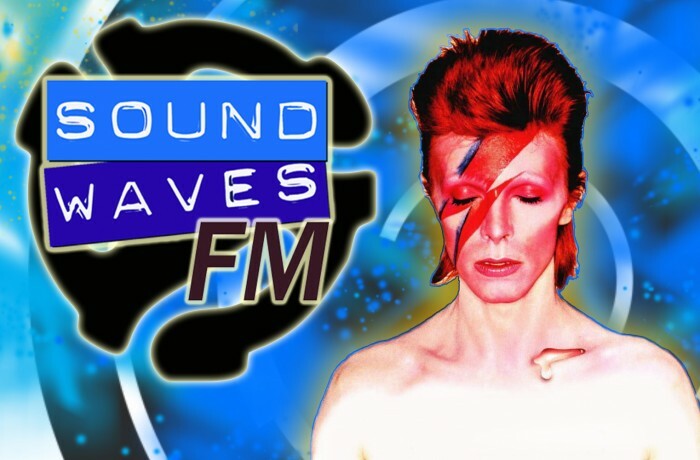 Dennis Willis and Steven Kirk bring more retro goodness – and classic tracks from Beastie Boys, Elvis Costello, Madonna, The Time, The Tubes, and a deep cut from Queen.